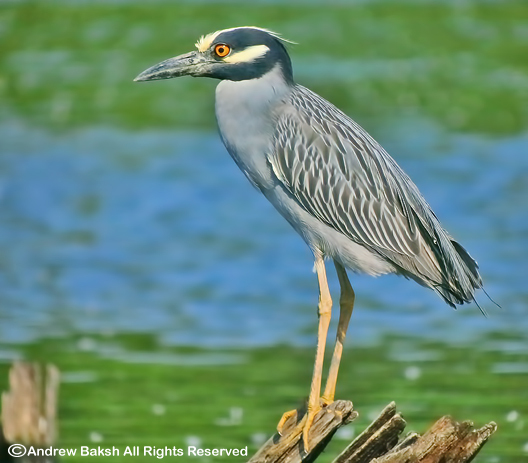 Beautiful shots of the YC Night heron! Beautiful capture! I love the colors. Very cool bird! I see them often when I vacation in Florida.